This Minor League Baseball stadium in Portland, Maine is home to the Portland Sea Dogs, as well as the Portland Bulldogs and Deering Rams baseball teams. Hadlock Field Portland ME seats up to 7,368 fans. The Sea Dogs are affiliates of the Boston Red Sox, and created the Maine Monster as a replica of the original Green Monster at Red Sox’ Fenway Park. This development led to being named one of the most unique outfields in Minor League Baseball by At the Yard Magazine. What also makes Hadlock Stadium unique is the lighthouse that rises from the centerfield fence when the Sea Dogs hit a home run or win the ball game. Visit the Hadlock Field website for game day information. Bring the team to our hotel, and stay near all the action! Sports fans and athletic groups from all over are invited to our Portland hotel near Hadlock Stadium. 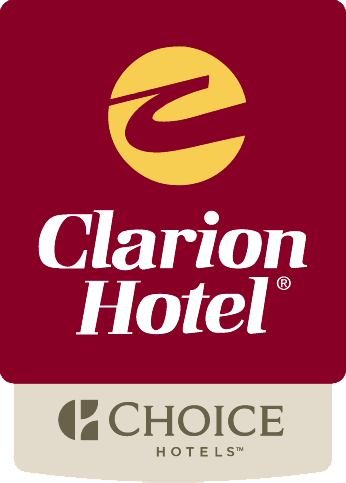 Our pet-friendly Clarion Hotel features complimentary airport shuttle service from 4:30am-11:00pm; free wireless high-speed Internet access, fitness room, heated indoor pool, meeting rooms, and onsite restaurant. We have all the features of a full-service hotel for an unbeatable value! Directions to Hadlock Field from our Portland ME hotel, powered by Google. Book Your Sports Group With Us Today and Save!